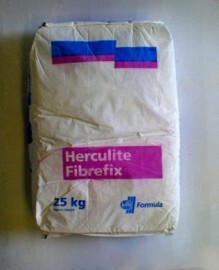 Fiberfix Cornice Adhesive. 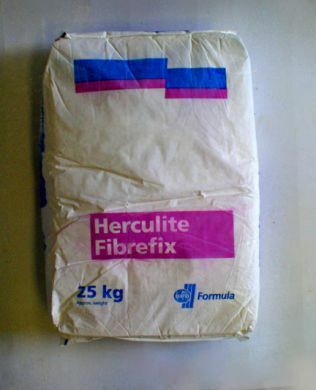 is a plaster based adhesive for fixing fibrous plaster cornice etc. it has a pot life of 1 hour (quicker once in contact with the plasterwork).